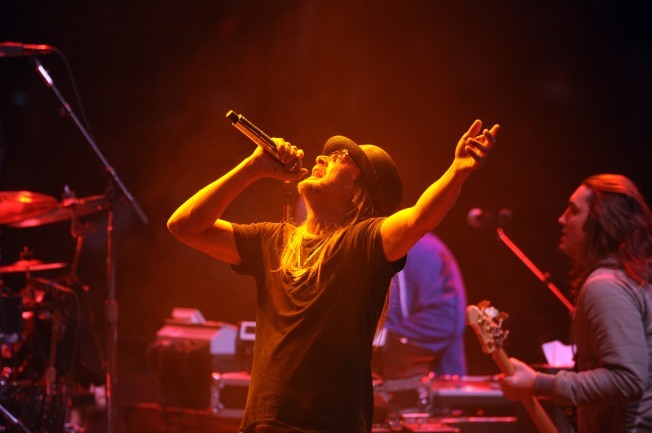 Kid Rock performs on November 5, 2012 at the Verizon Wireless Arena. The Verizon Wireless Arena in Manchester will be getting a new name. Southern New Hampshire University has signed a multi-year partnership with SMG, the company that manages the arena, for the naming rights. It will be known as "SNHU Arena" starting on Sept. 1. The university said Tuesday the partnership will include internships for SNHU students, information booths for prospective students and use of the facility for SNHU athletic events and graduations. The arena will continue to host the Manchester Monarchs and other sporting, entertainment, and community events. Tim Bechert, senior general manager of the arena, says the partnership will create a program of success for continued learning within the sports and entertainment industry.